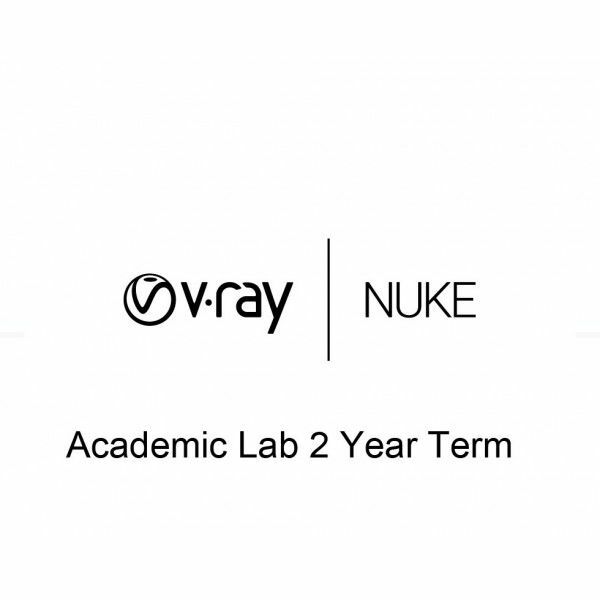 V-Ray Academic license:V-Ray for 3ds Max, V-Ray for SketchUp, V-Ray for Rhino, V-Ray for Maya, V-Ray for NUKE, V-Ray for MODO, V-Ray for Revit, VRScans, Pdplayer. V-Ray for NUKE integrates production-quality ray traced rendering into NUKE and NUKEX. This rendering technique to produces high caliber renders including your toughest lighting and compositing projects. 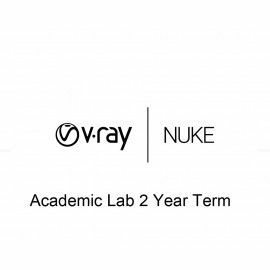 The combination of NUKE’s Industry standard compositing package and V-Ray’s industry Standard ray traced render gives artists and designers the best of both worlds.